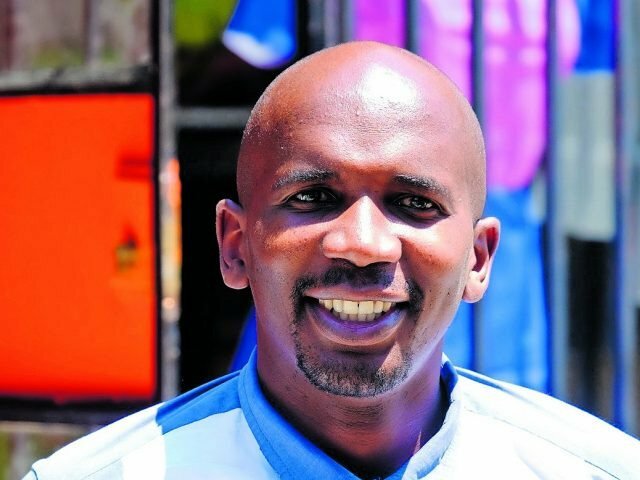 “With the passion that I have for my community and the love I have for craftwork, I don’t think I will create jobs for everyone, but I will spark the mind of the individuals who can create more jobs in my community to alleviate poverty,” says Tony Mabaso, founder of Alex Art Market and Alex Fashion Week. He was born in Alexandra and raised by his grandmother, who taught him how to design clothing; later he was given an opportunity in South Africa’s high profile television and theatre shows. “I understand the challenges that are faced by my community and the reality of lack of skills; and even those who do have skills, of producing products; and those who don’t have a platform, to showcase their products. That dream led to the establishment of Alex Art Market,” he says. The Alex Art Market was established in 2016 by Mabaso and his business partner Lungelwa Mtitshane, who both work in the TV, film and theatre industries. Mabaso is responsible for the daily running of the place, fundraising, creating marketing opportunities, upskilling creative SMMEs that are housed at the market, and finding opportunities for those SMMEs by linking them with government agencies and the private sector. He works with 10 creative SMMEs that employ more than 120 people. Alexandra is one of the poorest townships in Johannesburg and is situated next to Sandton, the biggest economic hub in Africa. “Alexandra has been a bucket market, where money comes in at the end of the month, but by the 15th it’s gone back to the rich neighbourhood and is being spent in malls around Johannesburg, where people get charged high costs having to use transportation to access those places, which doesn’t benefit our community. So, we created the Alex Art Market space to convince our community to create more jobs and attract tourists, as well to contribute to our GDP,” he says.